In less than a decade WhatsApp has become the most popular communication application. WhatsApp has more than 1.5 billion active users, and around 60 billion messages are sent per day using WhatsApp. Well, WhatsApp is now owned and operated by Facebook. It is worth noting that WhatsApp is primarily a smartphone-based instant messaging and communication app. That said, WhatsApp can also be used on any Windows, MacOS, and Linux computer using WhatsApp Web. So here’s everything you need to know about WhatsApp Web. WhatsApp Web is not a standalone full-fledged web application. In spite, WhatsApp Web is a web client that mirrors your messages from smartphone to your computer’s display. Consequently, to use WhatsApp Web a supported browser like Google Chrome or Opera coupled with a smartphone that has an active internet connection is required. Lastly, ensure that the latest version of WhatsApp is installed on your smartphone. Setting up WhatsApp Web is a fairly straightforward process. Next up open WhatsApp Web Scanner on your smartphone by tapping on the three-dot menu. Scan the generated QR code using your phone’s camera. Once scanned the process is confirmed by haptic feedback on your smartphone. You will instantly see all of your conversations and messages on the display of your computer. Using WhatsApp Web, you can instantly share media files and documents directly from your computer. Furthermore, WhatsApp Web allows users to use a physical keyboard and get new messages and notifications directly on their PC. As for downsides, you can’t input emoji’s directly from your physical keyboard. 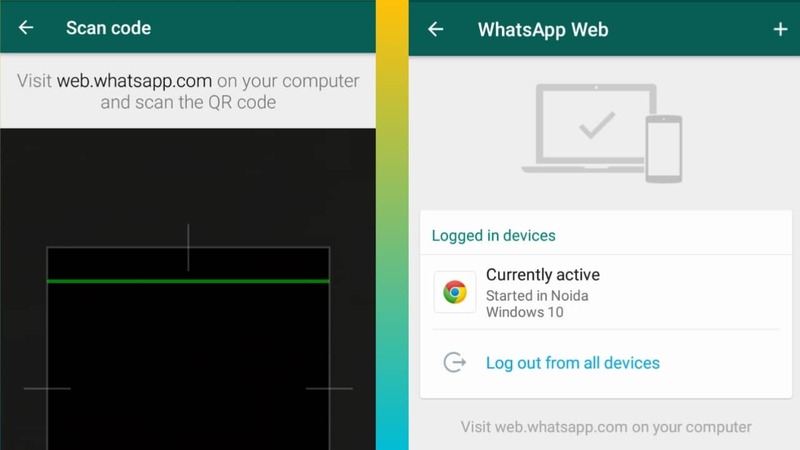 Moreover, WhatsApp doesn’t allow users to use two computers or browsers simultaneously. Lastly, you can’t share your live location using WhatsApp Web. 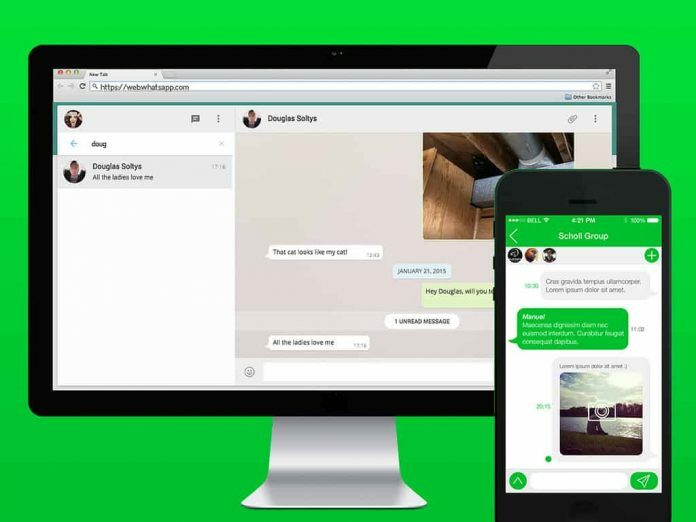 Overall WhatsApp Web is the perfect web client for WhatsApp that offers many nifty features and allows users to always stay connected with WhatsApp.